Part of why I love Austin is how unapologetically “Texas” it is. Texas is proud. Texas is giant. I feel pretty safe in saying that Texas is the prettiest shaped state. And, Austin is right dab smack in the middle of it! 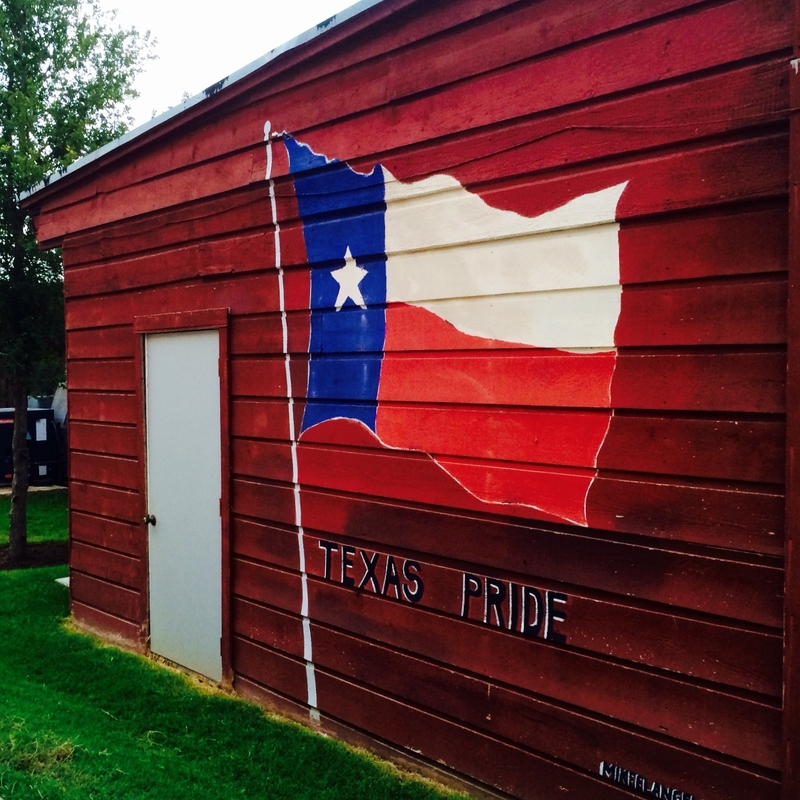 So, do you know where [in the world Wednesday] this “Texas Pride” is? Your correct guesses, you will be entered for your chance to win. * Happy guessing, y’all! *Each month, we will compile all of the correct answers for each of the photos and draw a winner. Guess correctly and you’ll get a chance to win a gift card. One grand prize winner will win a gift card to a local eatery or business, everyone else will win bragging rights! Comment below with your answers, email us at whyweloveaustin@gmail.com OR comment on the Facebook post here. We will draw our next winner on September 3rd. Get to guessing, y’all- good luck!